Get your power air fryer review here! With many different Air Fryers on the market to choose from, I’ll share why I love the Power Air Fryer XL for all of my Air Fryer recipes. Let me just admit it here, that I love my air fryer. I think it has become fairly clear over the past year or two that I LOVE this kitchen gadget. It was originally a Christmas gift that my mom bought my husband and I. She always likes to get us things for our kitchen. One of her friends suggested this oil less fryer! So off to Kohls she headed with her coupon and got us one! While I’d read all the rave reviews about how amazing the air fryer truly was, I seriously had NO idea how much I’d really love it! From the moment I unwrapped the gift, my mind was already racing with everything that I couldn’t wait to cook in it. 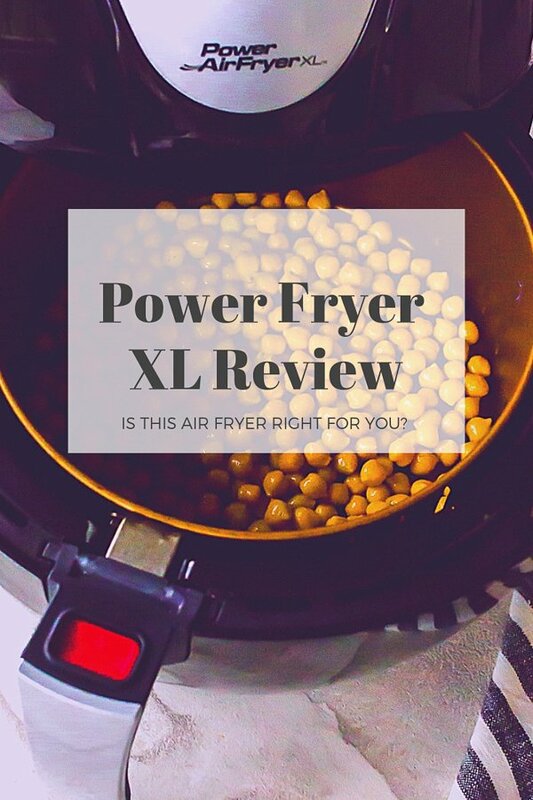 And of course, I had no idea that some day I’d be sharing a power air fryer review! Trust me when I say that if you’ve been on the fence about purchasing an air fryer, encourage yourself to go ahead and make that buy. Once you use it just ONE time, you’ll be wondering what took you so long to make that decision! Honestly, at this point in time we couldn’t be more thankful we were gifted an air fryer. We love our air fryers. Yes, we do have MORE than one! My mom decided on the Power Air Fryer XL for us. She purchased it from Kohls but it is now available on Amazon (affiliate ad link). The one linked to in the sentences below comes with all the accessories. To cut costs, order the model WITHOUT accessories. You might see air fryer infomercials on tv and this might have been one of them. This air fryer is a good one. We have owned it for several years and we just bought one for my mom! The controls are VERY easy to use and understand. This air fryer is for all ages. I originally bought my mom the same exact model she bought us, so that I could help her through her questions as she tested out the machine. But this power air fryer xl is so straight forward she doesn’t even need my help! 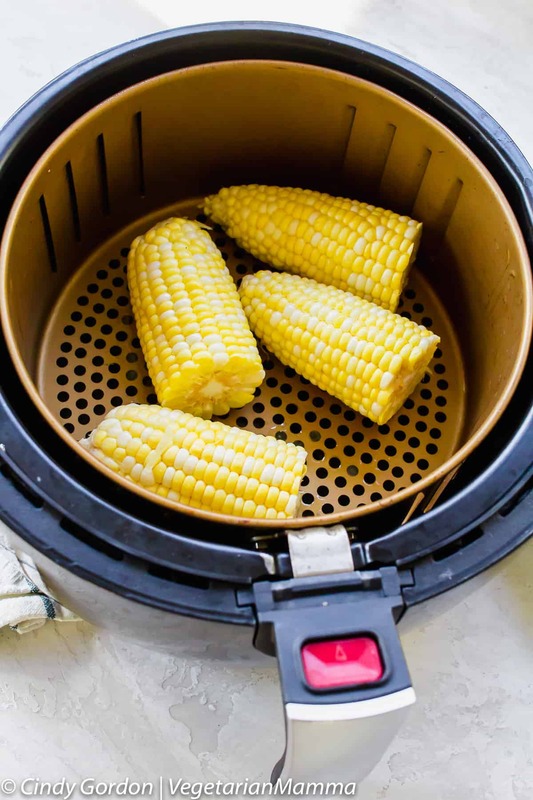 Are you wondering what the secret is about this air fryer? The “Rapid Air Technology enables The Power AirFryers to surround your food with a whirlwind of turbo cyclonic air to deliver a much healthier version of the same food with great crispy fried taste & texture you love in just minutes.” That is a direct quote from the company. It really sums it up! Overall, we own this (along with one from another brand) and we love them both equally! This is a great kitchen appliance and I would recommend it! The options of what you can cook in this amazing appliance are truly endless! You know I’m crazy over this hot air frying recipe, but we’ve also cooked tofu, potatoes, french fries, Brussel sprouts and more! Anything that your taste buds want to try straight out of this gadget, give it a go! The great part about cooking with a fryer? The cook time is a breeze. Like literally no time…at all. 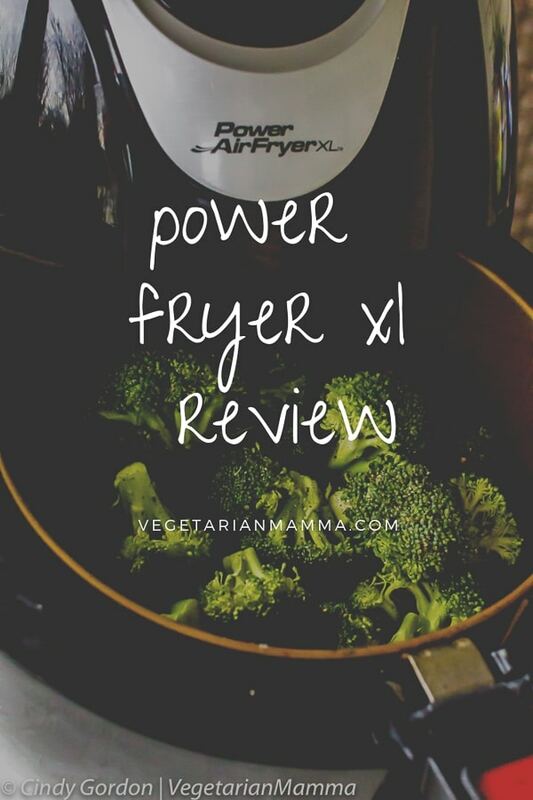 For us, we love to use our Power AirFryer XL (affiliate ad link) Yes, so that makes all of our air fryer recipes, specifically power air fryer xl recipes! We also own a Cosori Air Fryer, which you can also buy on Amazon! (affiliate ad link). So how does it work? When I say it’s super simple, it’s simple. You literally set the temp, figure out the time, and wait for that food to be done. If appliances were made to help you out in the kitchen and save you time, this power airfryer xl does just that. You’ll be working in the kitchen so much less with the use of this appliance! I’ve owned my fryer now for a while, and I have to be honest…I’ve yet to find a recipe that I don’t love. And did I mention how simple it is? With the Fryer, I absolutely have no doubts. I know that from the moment I press start, to the moment that I remove the food from the machine, it will be cooked to perfection each and every time. That is a great question and it will vary by model. For our power fryer Xl and Cosori Air Fryer we have a removable inner basket. So we can hand wash each basket individually. It is listed on the new ones in the instruction manual that the basket is dishwasher safe. Be sure to check your manual. The inside of the fryer really shouldn’t get dirty. If it does, let it COOL completely. Then take a damp rag and wipe out the inside. Cleaning your oil less fryer is easy! Let’s recap WHY I LOVE MY AIR FRYER! This kitchen gadget is easy to use, straight out of the box. 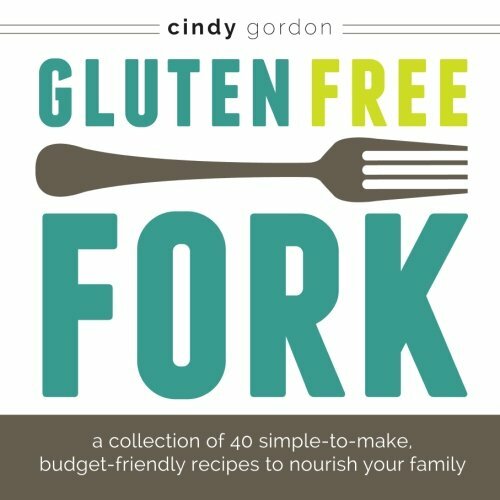 There are endless recipes you can make! Cook times are faster than your conventional oven and often food is equally heated. The cook time of a recipe is the actual time, unlike waiting for the pressure to rise on your instant pot or your oven to preheat! It uses a lot less oil! You can easily adapt recipes you already! Side note: If you are in the market for an air fryer, I recently created a post about the best air fryers on the market. The post is based off of reviews from friends, family and online consumers! Be sure to check out the best air fryers on the market! You willl be on your way to air fried food in no time! Let’s talk! Leave me a comment below telling me if you have gotten one of these gadgets! If you do not are you considering one as a purchase for the near future? Have you tried any airfryer recipes that you simply love? This sounds like a great replacement for our current air fryer. It just doesn’t do what we thought it would. I have been wanting an air fryer for ages now. This one sounds like a good one. I don’t have an air fryer but this review makes me want to go and get one today. 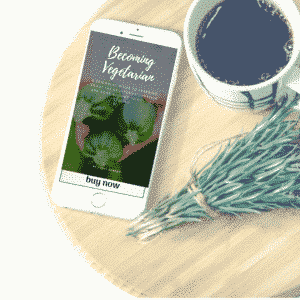 I am vegan and always looking for ways to prepare my food in a new and appetizing way and looks like it. I like your review of this air fryer. Air fryers have become quite popular. It’s great to get an honest review. We purchased a similar air fryer around the holidays and totally love it. 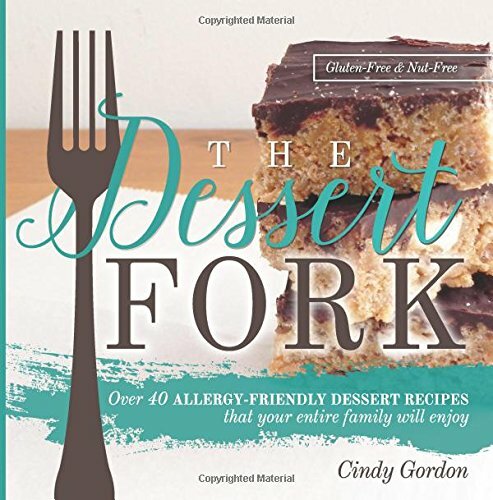 I cannot wait to give some of your tasty recipe ideas a try! Thanks for trying out some of our recipes! I have an air fryer too and have been meaning to use it more often! This looks like it would be big enough for my family too. Yes, this one is a nice size! This has some nice features! I think it would be fun to start using one of these for some new recipes. It could open up some options! 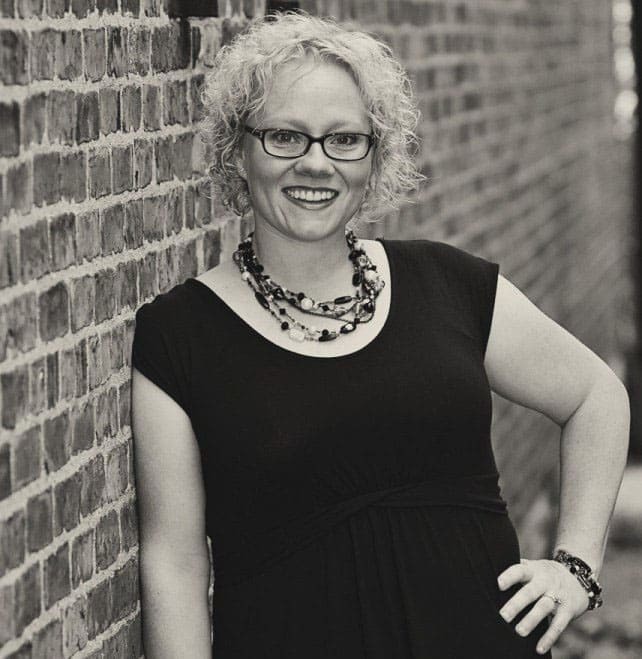 I am on the fence about an air fryer, but all those recipes make me want to buy one! We love fried food but never eat it because it’s so unhealthy. I say YES to getting one! We love ours! We don’t have power air fryer but I definitely love to buy one. This looks pretty interesting. Adding this on my list! I am intrigued about the Air Fryer. I was thinking about buying one but there were too many questions to answer! Thank you for these helpful details! This gadget is on my to buy list this year and I cannot wait to get one. I can already see all the great food I am going to be eating.